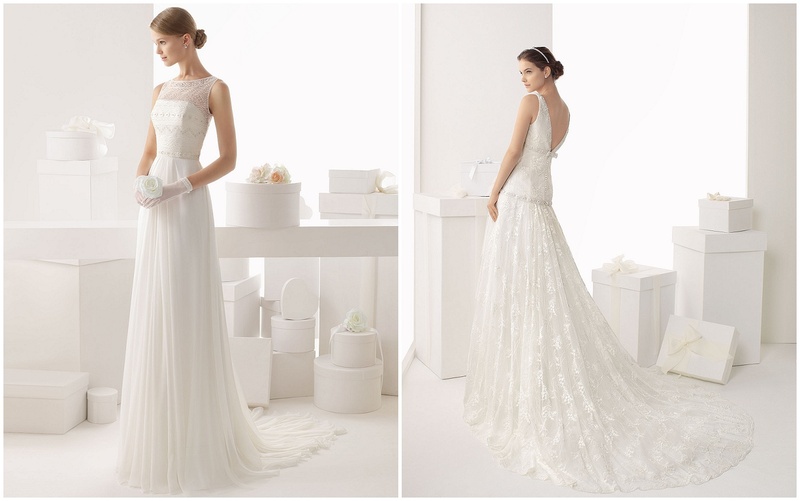 The new collection of Rosa Clara wedding dresses for 2014 is truly stunning. 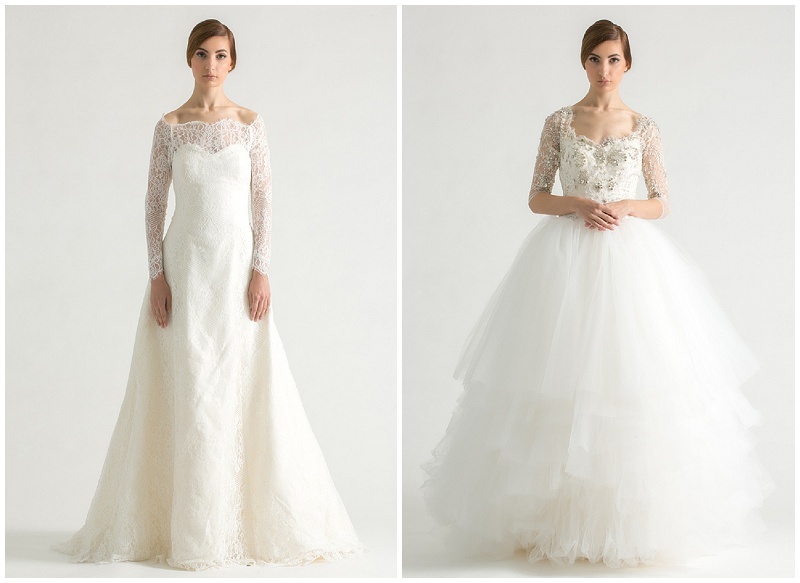 Structured dresses with billowing skirts, lace overlays and intricate detailed embellishments reminiscent of haute couture. 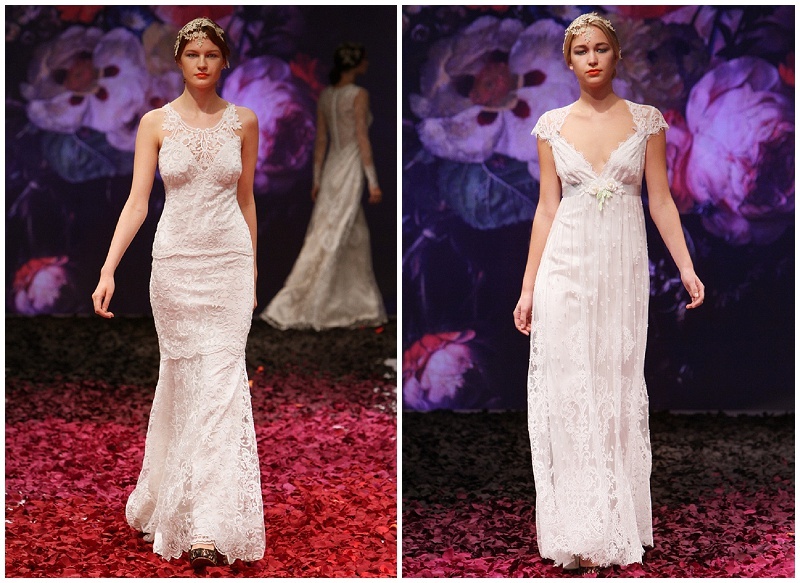 Rosa Clara is stocked all over the Middle East but unfortunately not yet in the UAE; a quick hop over to Qatar it will have to be. 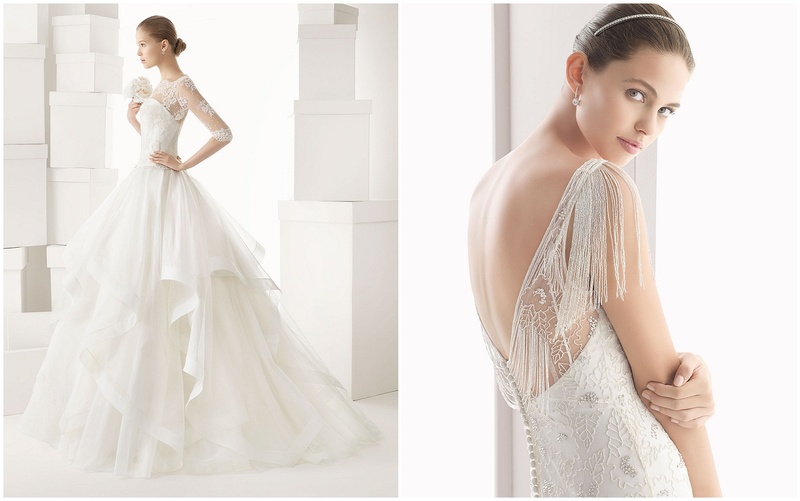 This entry was posted in The Dress and tagged adbu dhabi, bridal dress, bride, dubai, fall 2014, fashion, Kuwait, qatar, rosa clara, UAE, wedding dress on December 19, 2013 by laceinthedesert. 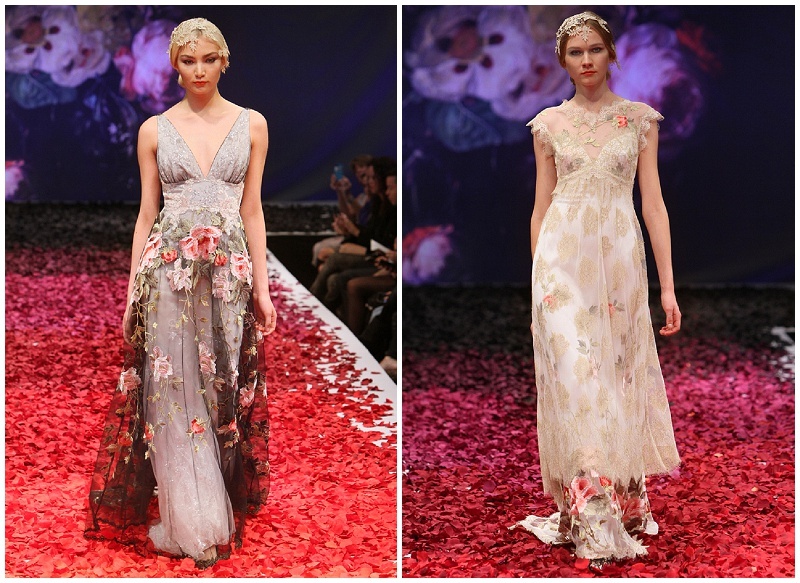 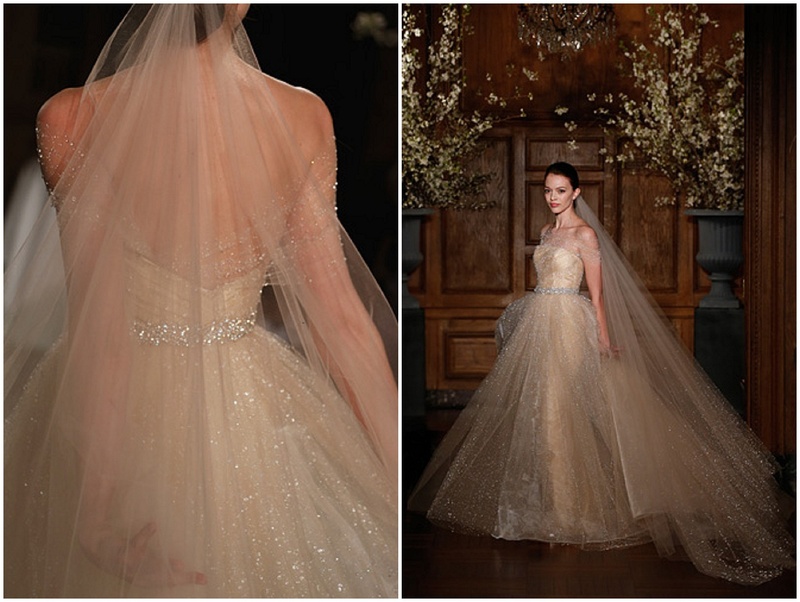 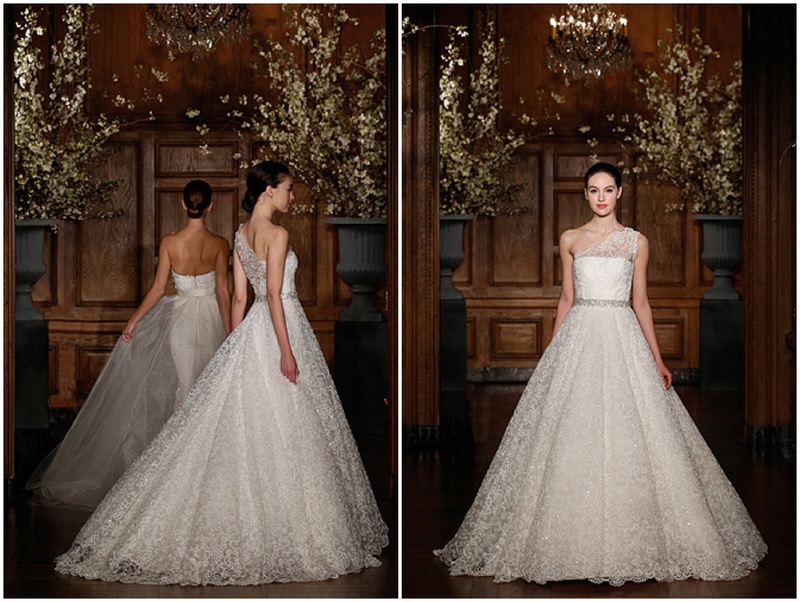 Celebrity red carpet couturier of choice, Romona Keveza’s Spring 2014 collection paid tribute to timeless style. 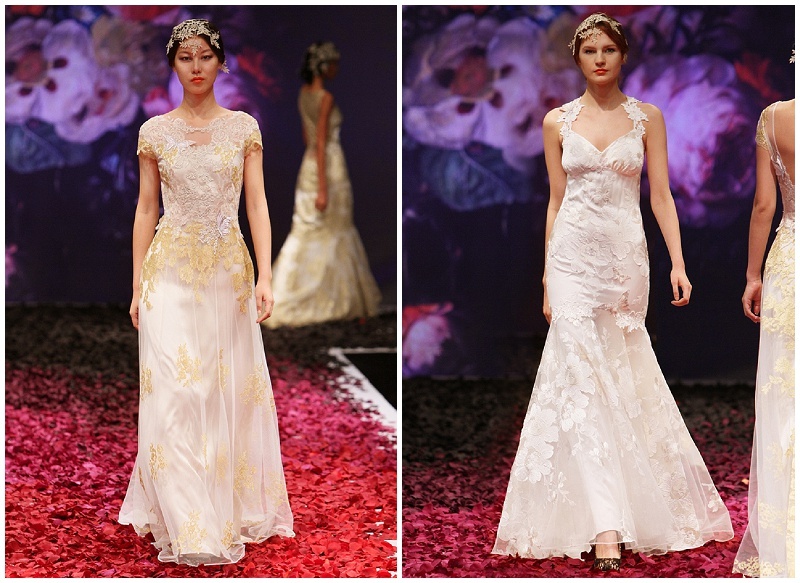 Named ‘A Passage Through Time’, Keveza’s latest offering fused great fashion moments of the past with a modern sensibility. 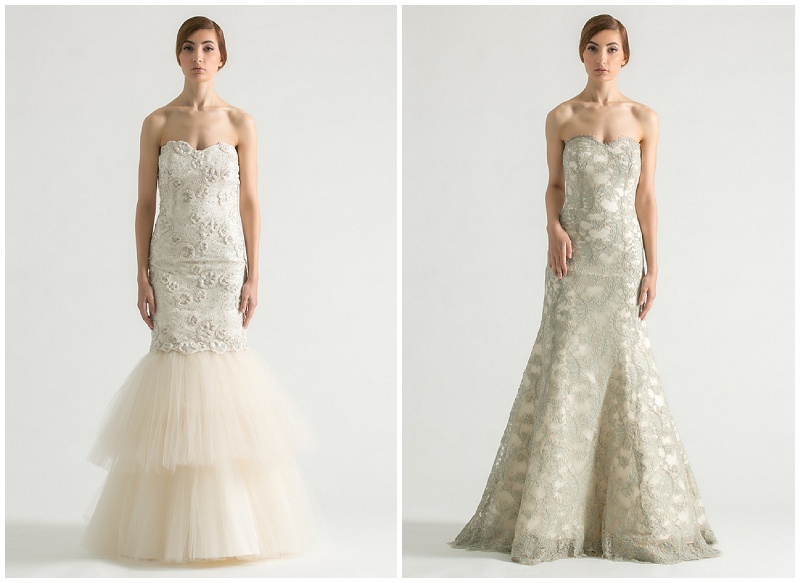 Each gown within the collection represents a particular era; from the elegance of the 1920’s right through to the millennium and into the future, this collection is exquisitely diverse. 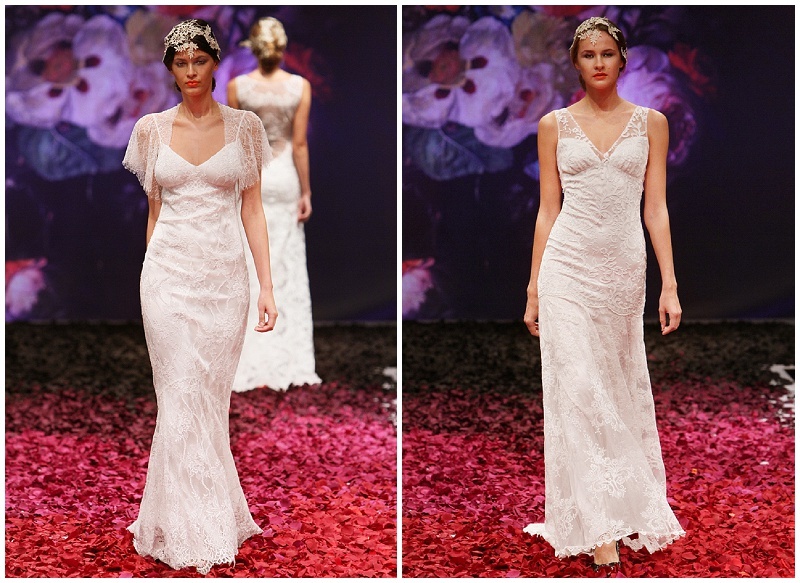 This entry was posted in The Dress and tagged abu dhabi, bridal fashion, bridal gown, bride, couture, dubai, fashion, romona keveza, spring 2014, timeless style, UAE, Wedding, wedding dress on December 16, 2013 by laceinthedesert. 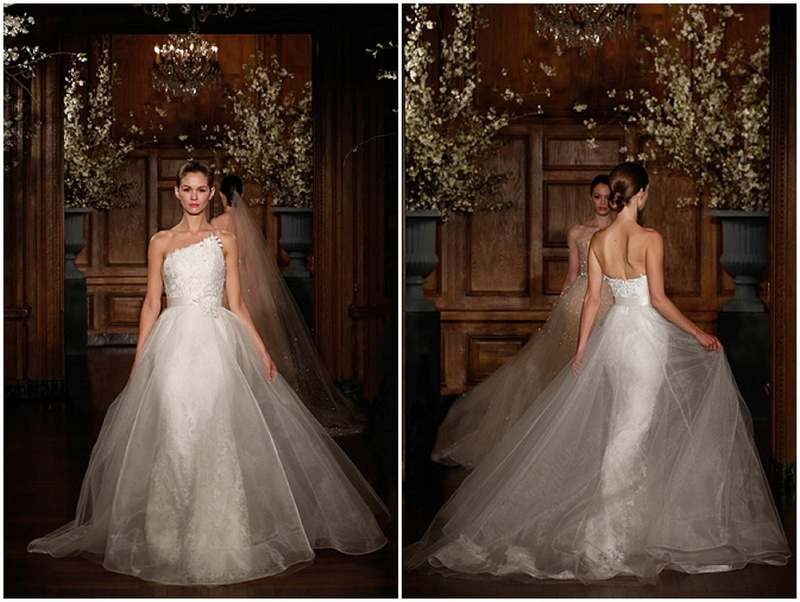 Holding true to the timeless style she is known for, Rita Vinieris Fall 2014 collection embodies sophisticated elegance. 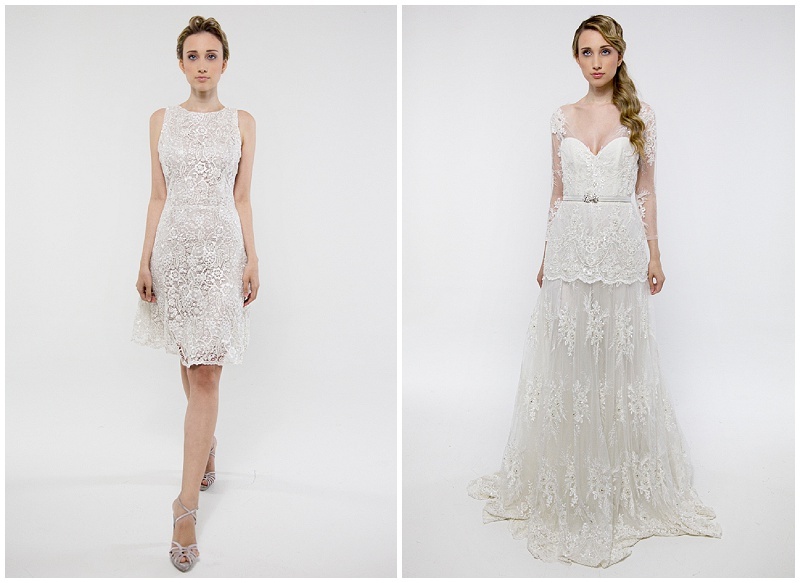 Romantic details and subtle embellishments guarantees this collections popularity among brides looking for a classic look. 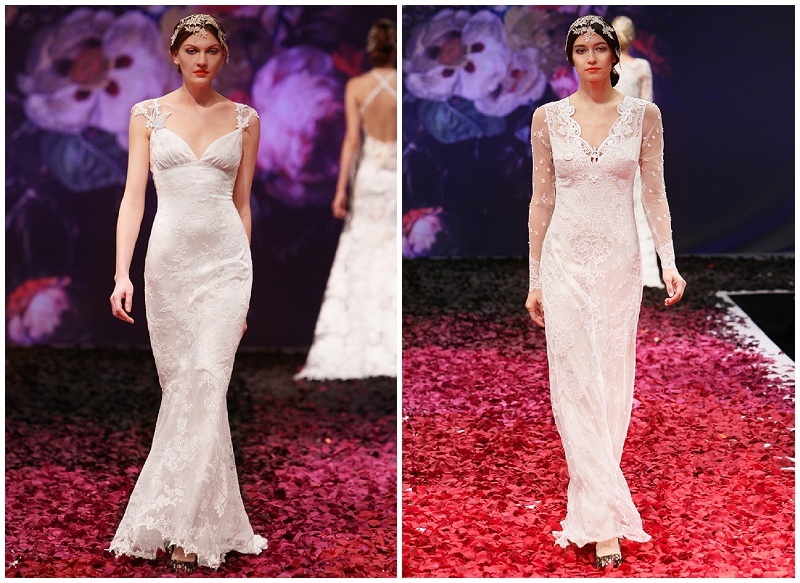 This entry was posted in The Dress and tagged abu dhabi, bridal, bridal dress, bridal fashion week, bride, dubai, fall 2014, fashion, UAE, Wedding, wedding dress on December 8, 2013 by laceinthedesert. 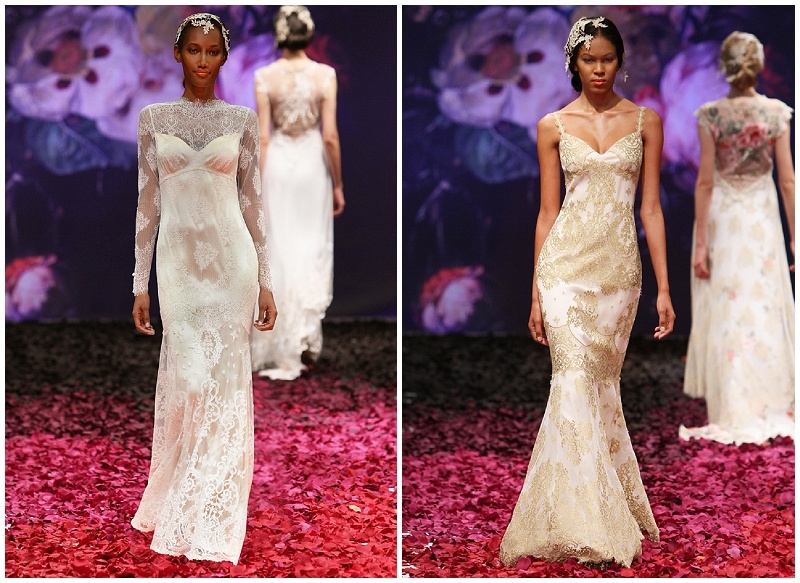 Intricate lace overlays and elaborate laser-cut detailing define Francesca Miranda’s Spring 2014 collection. 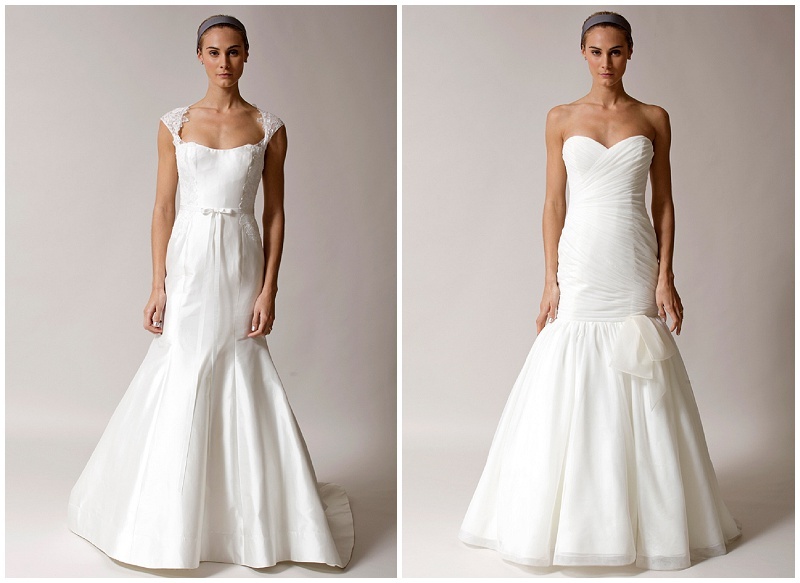 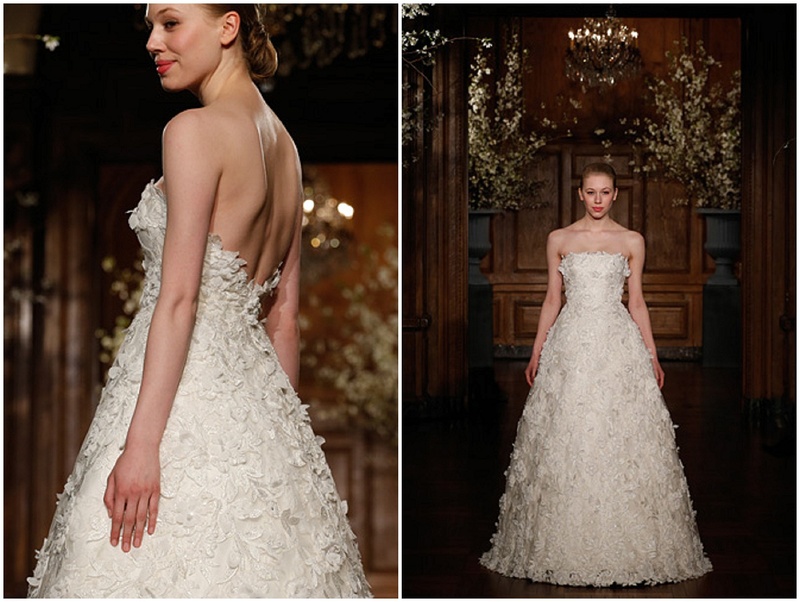 Known for her celebrity clients, her bridal gowns have a distinctive cut and style. 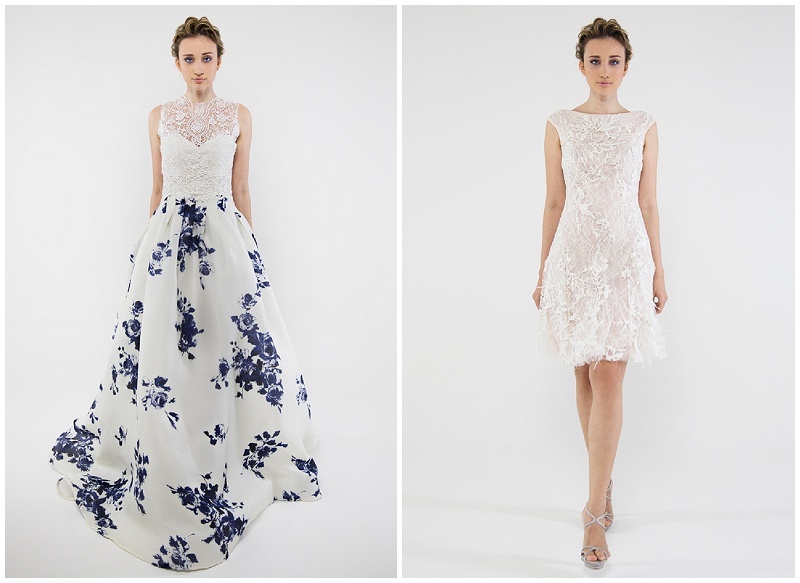 My favourite of this collection is her final look; a stunning combination of an illusion lace neckline with a blue and white floral-patterned A-line skirt. 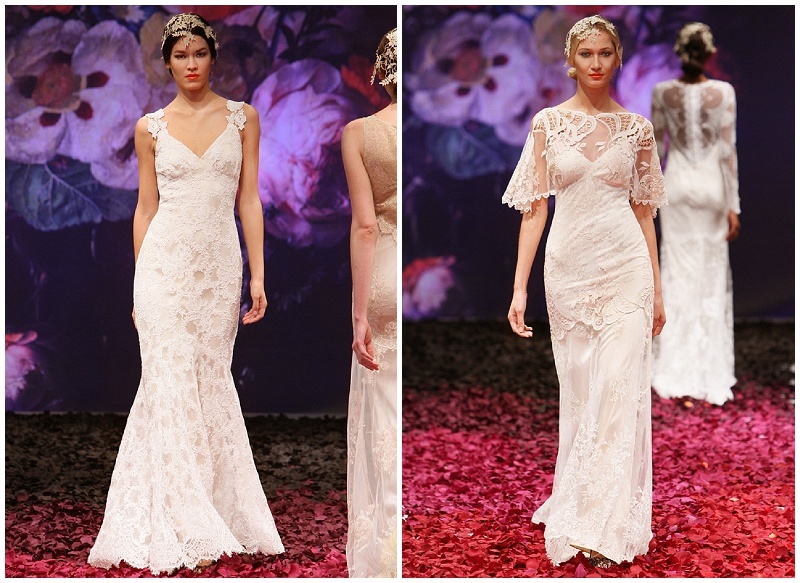 This entry was posted in The Dress and tagged abu dhabi, bridal dress, bridal fashion, bridal fashion week, dubai, fashion, francesca miranda, lace wedding dress, runway, spring 2014, UAE, unique wedding dress, wedding dress on November 27, 2013 by laceinthedesert. 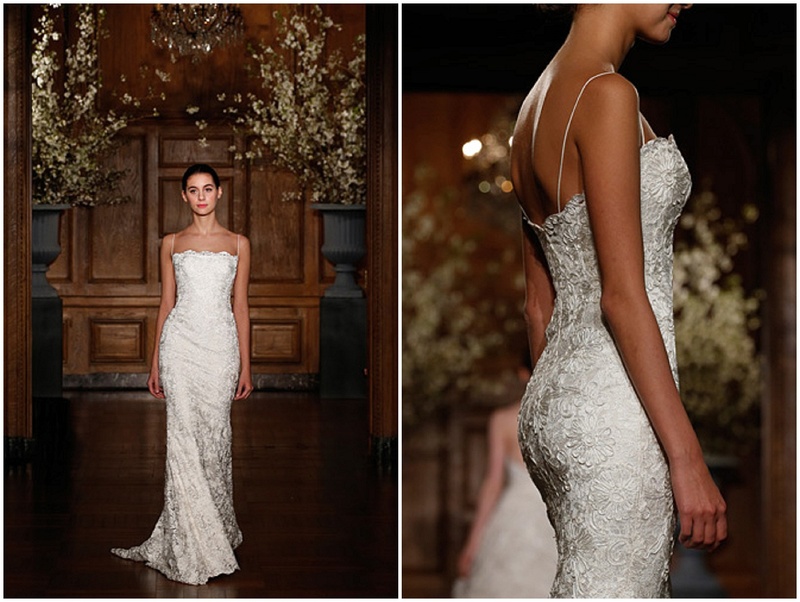 New York designer Sareh Nouri unveiled her fall collection at bridal fashion week and it has made me want to go bridal dress shopping again; I want the grey ‘Marie Antoinette’ and the jewel encrusted ‘Ziba’ and the dramatic mermaid finish of ‘Field of Love’. 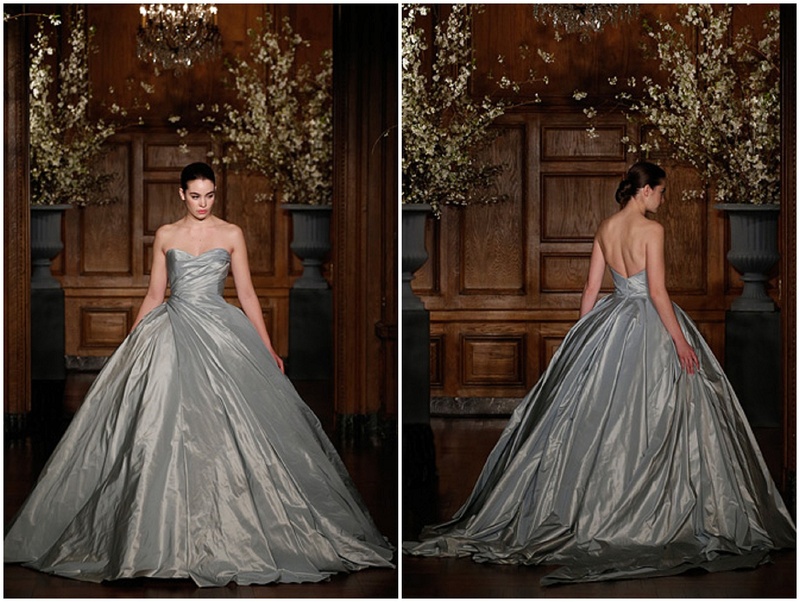 You see, I want it all. 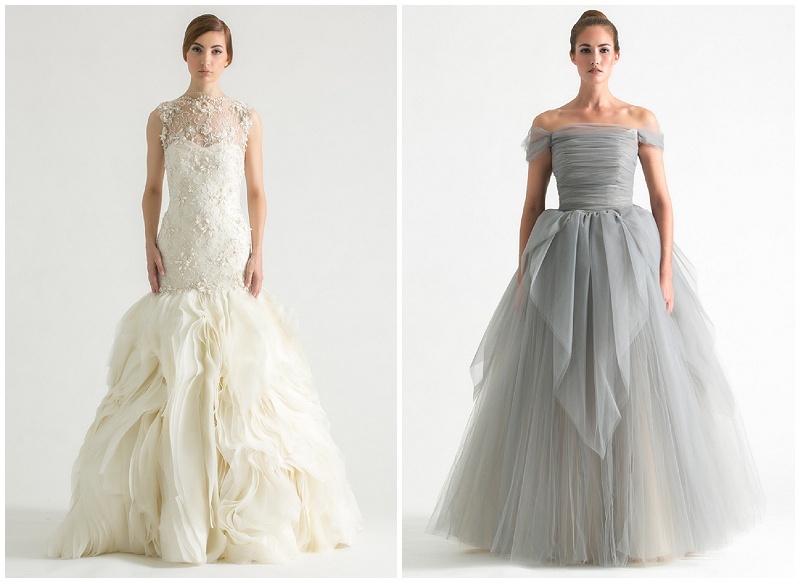 Classic couture and contemporary lines make for a totally dreamy collection. 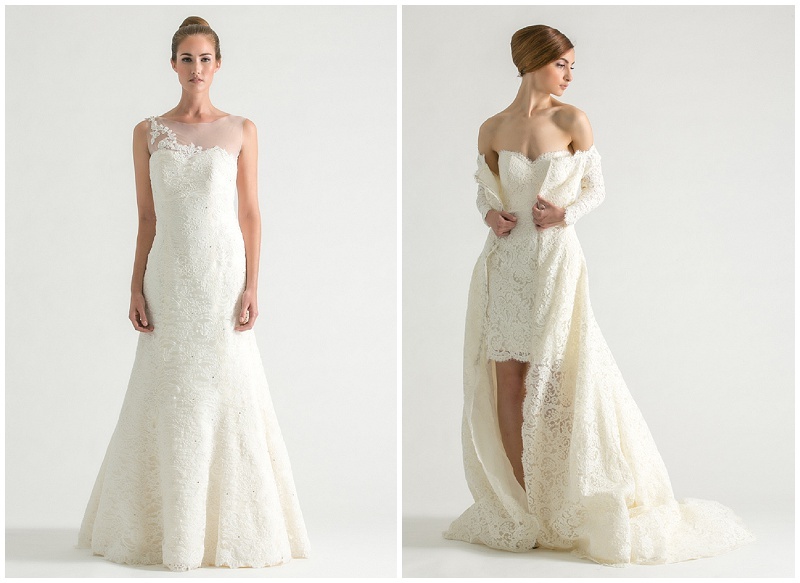 You’ll want it all too….don’t say I didn’t warn you! 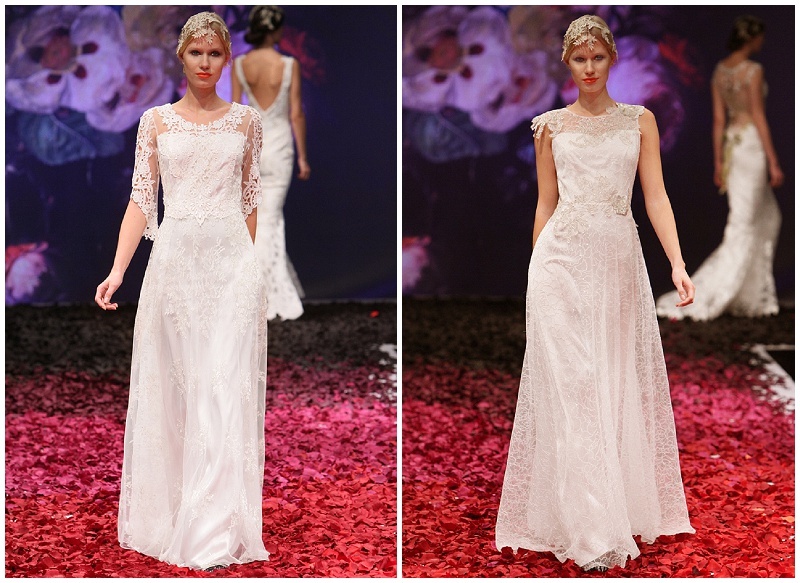 This entry was posted in The Dress and tagged abu dhabi, bridal dress, bridal fashion week, bride, dubai, fashion, sareh nouri, spring 2014, UAE, Wedding, wedding dress on November 17, 2013 by laceinthedesert. 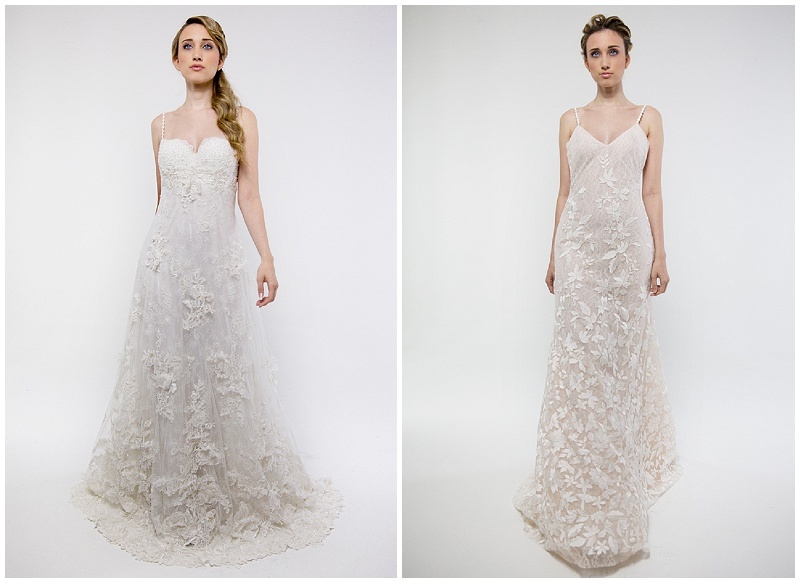 Claire Pettibone has long been a coveted bridal designer of mine. 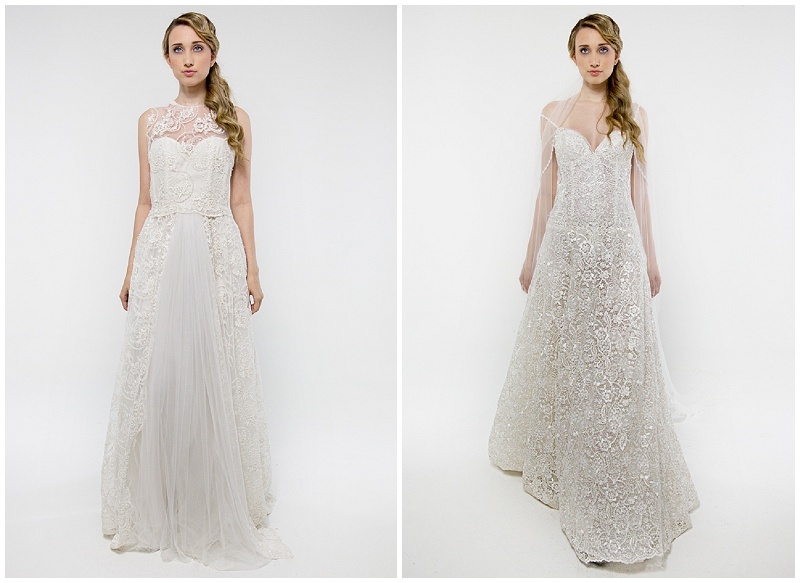 Her bohemian style is effortless and the precise detail of every single dress never fails to impress. 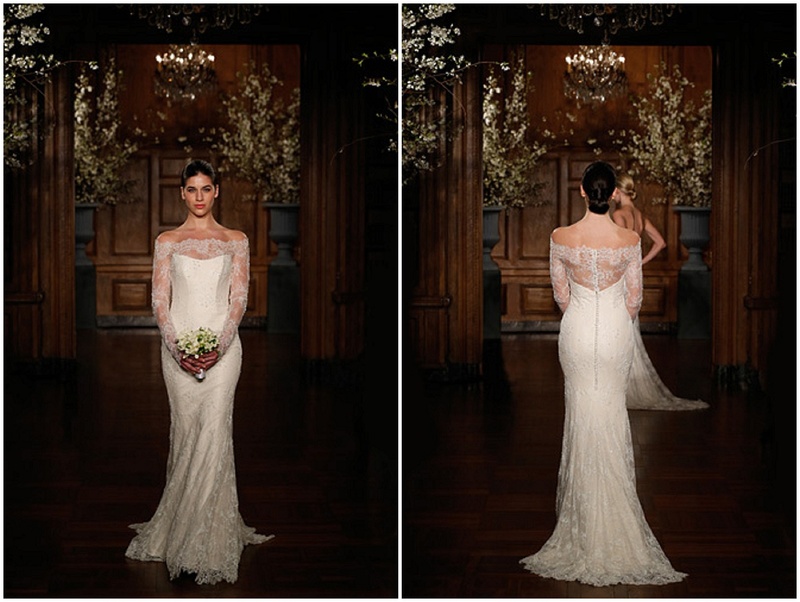 Her new collection is without doubt as good as her last, with lace dominant throughout and her signature opaque backs as beautiful as ever. 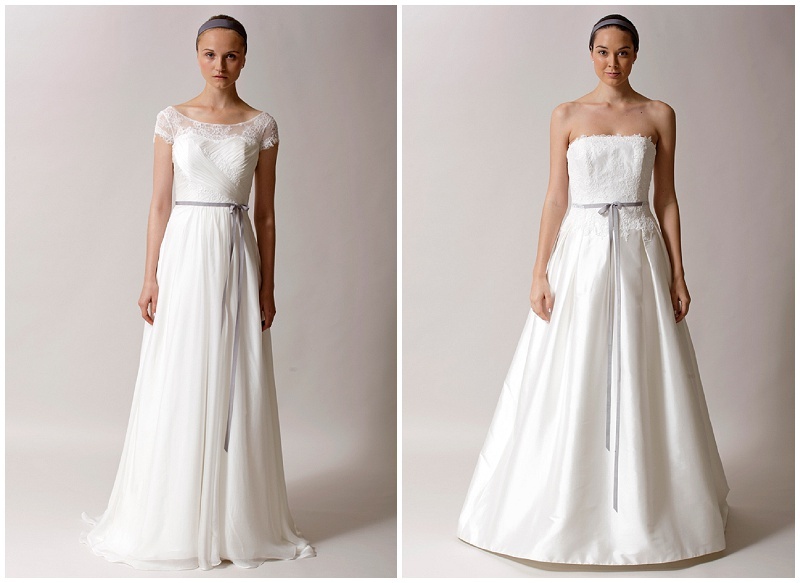 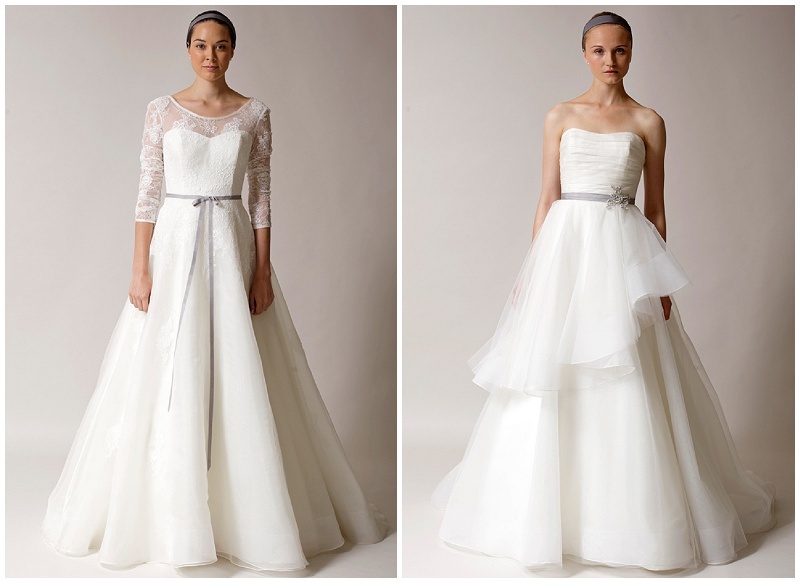 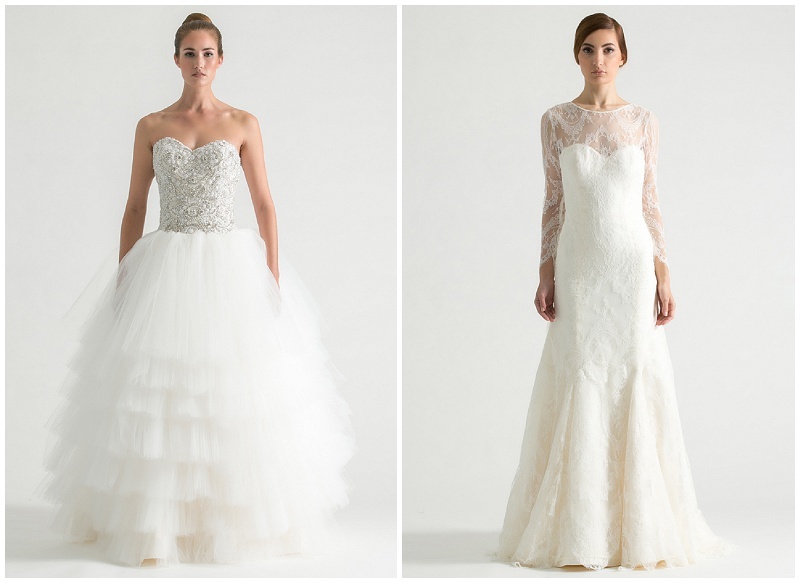 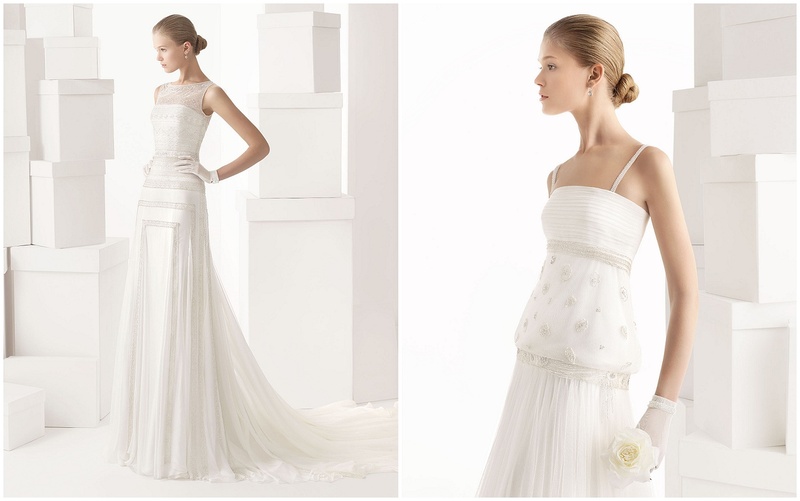 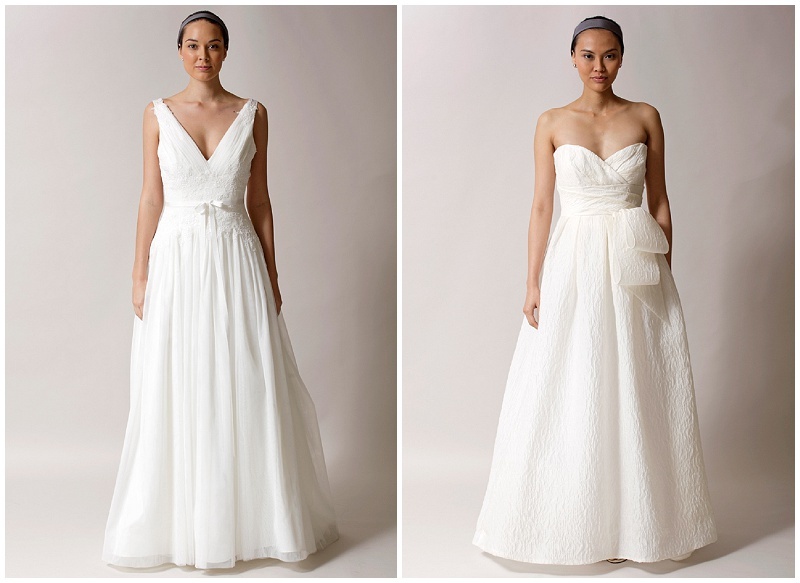 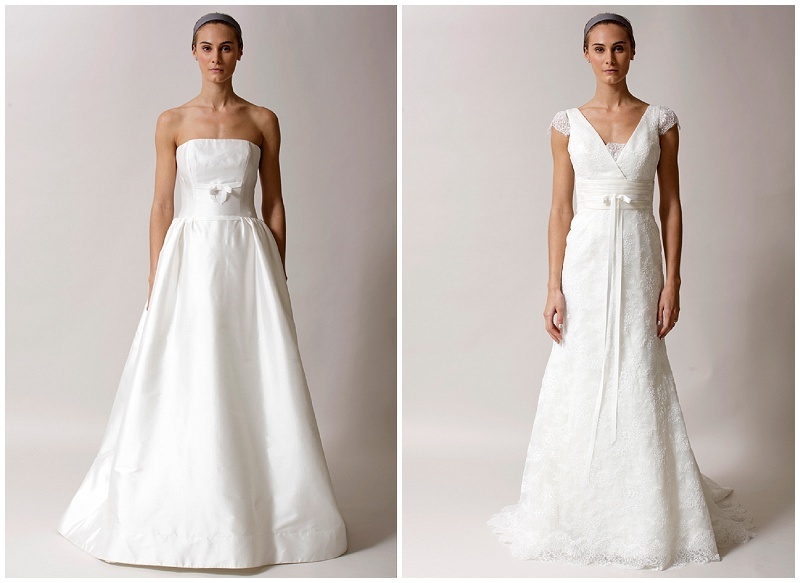 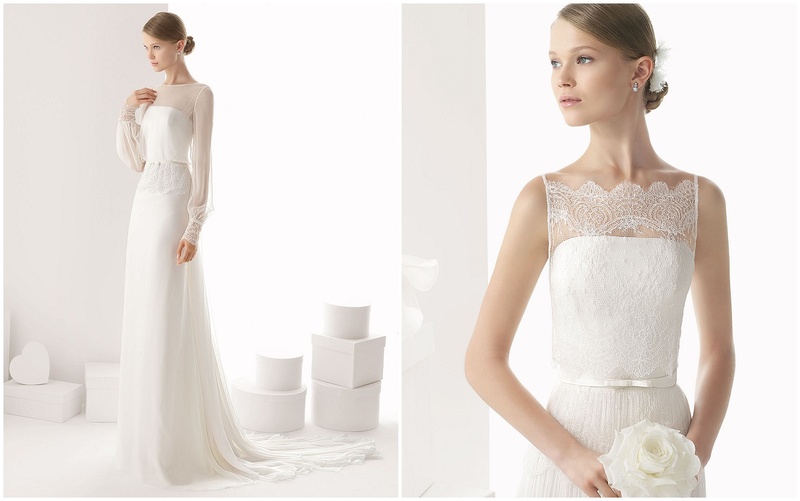 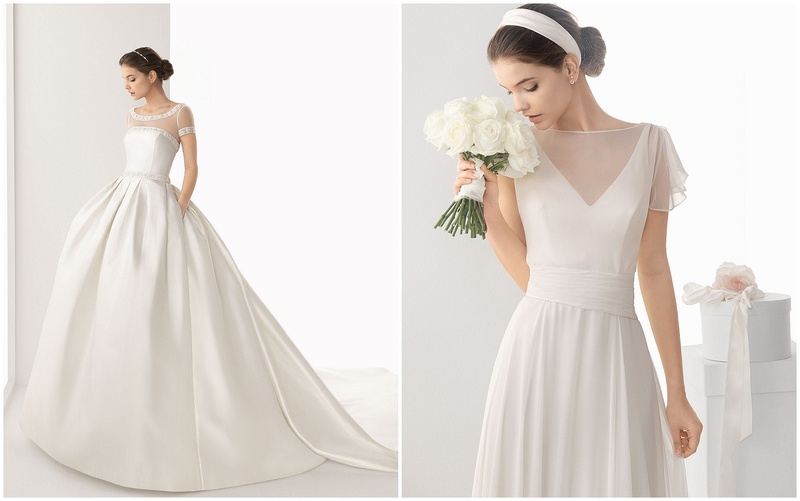 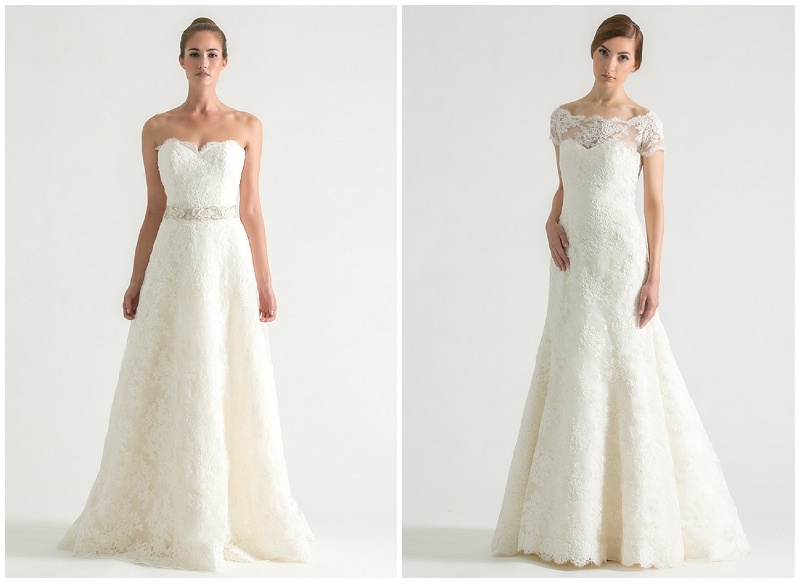 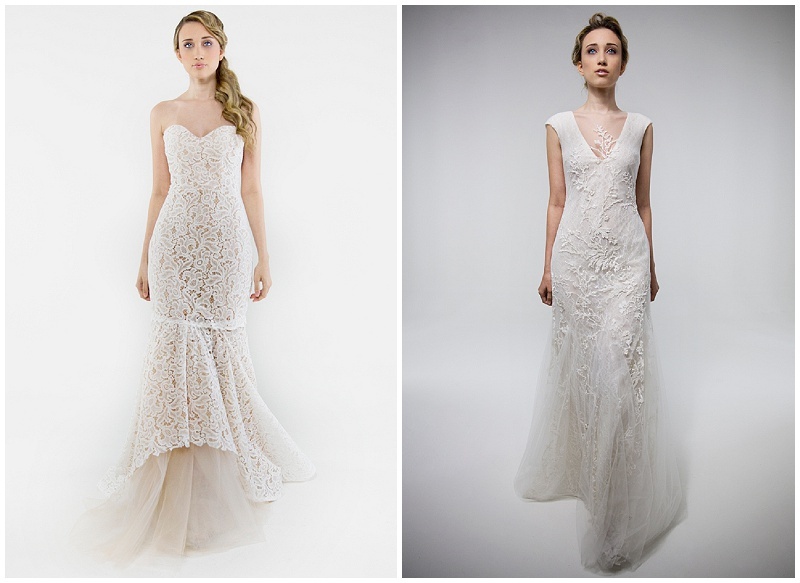 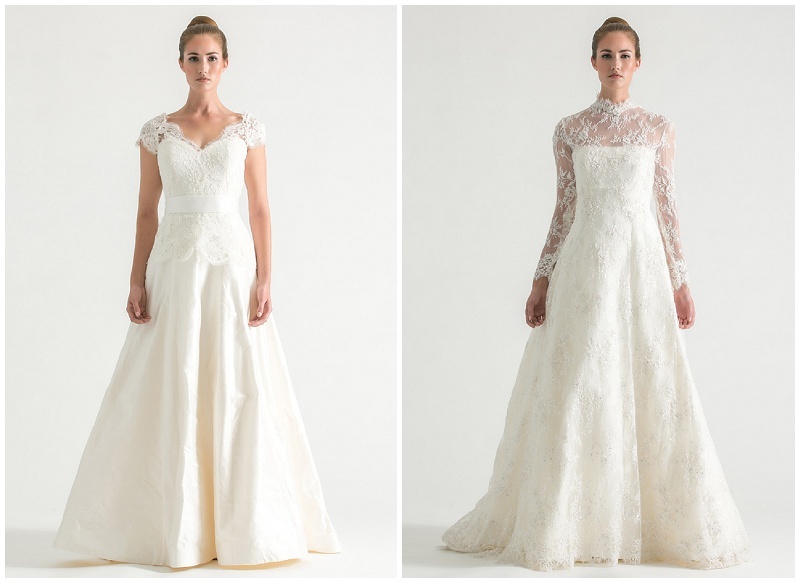 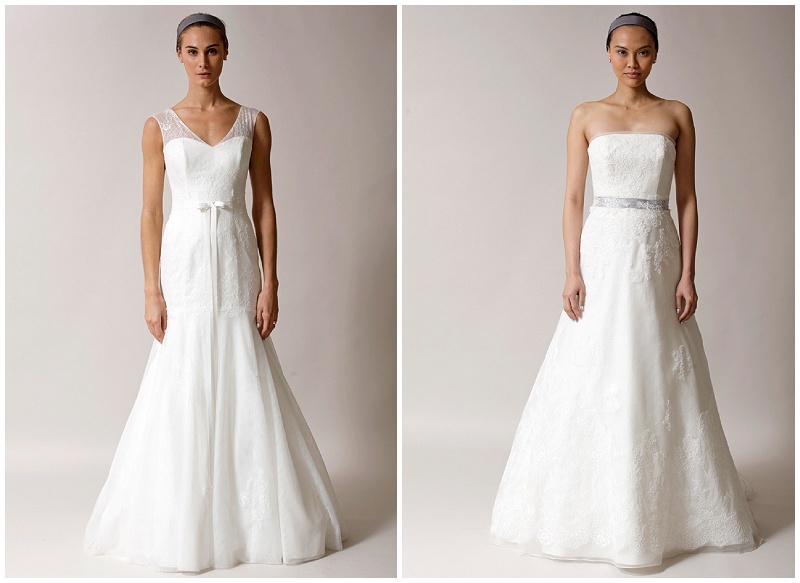 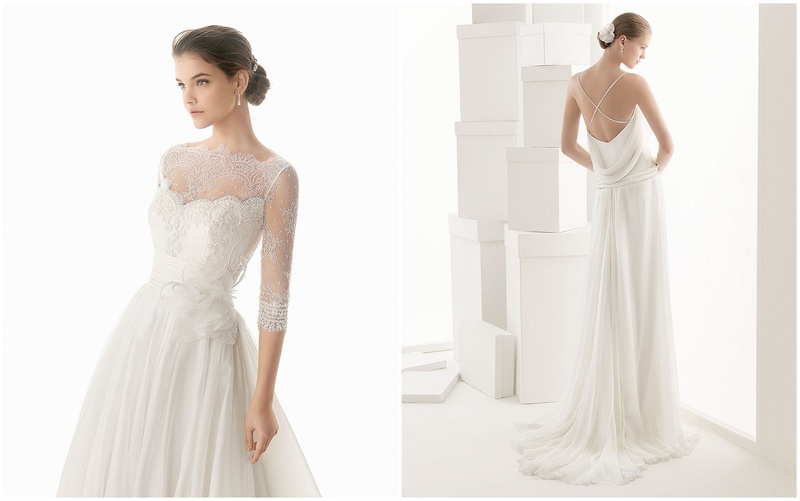 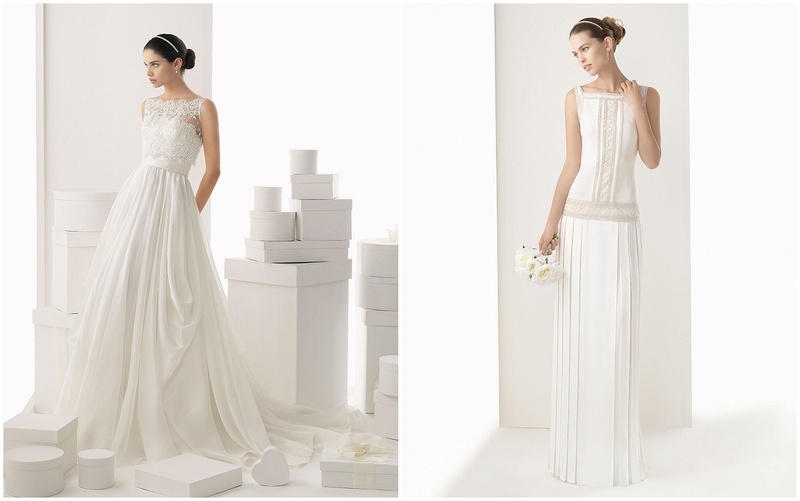 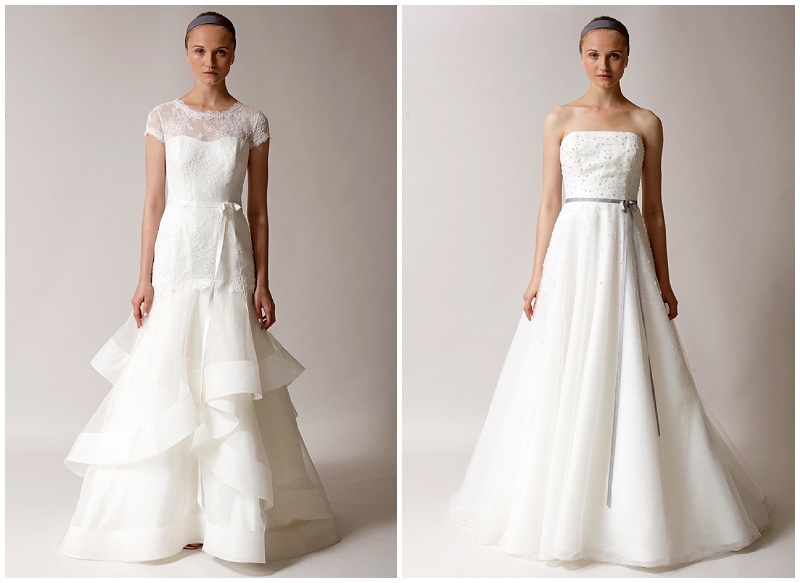 Claire’s dresses are perfect for brides wanting that elegant ethereal look. 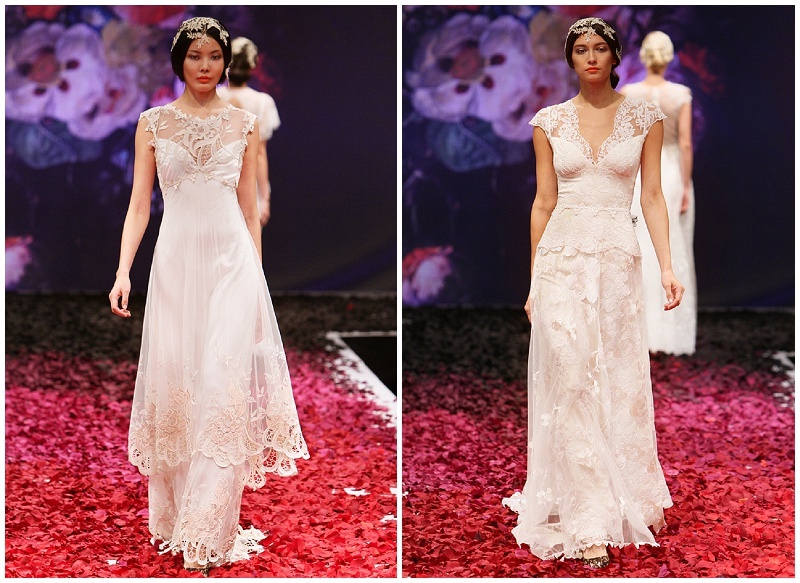 This entry was posted in The Dress and tagged abu dhabi, bridal dress, bridal fashion week, bride, claire pettibone, dubai, fall 2014, UAE, Wedding, wedding dress on November 10, 2013 by laceinthedesert.